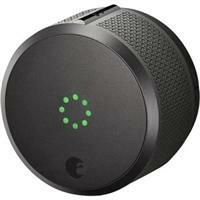 The August Smart Lock is a door lock that lets you keep track of who comes and goes through your door. 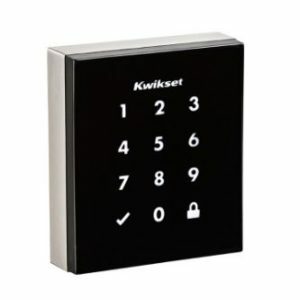 With this lock, you can securely grant or revoke access to friends, family, service providers, or whoever you want. 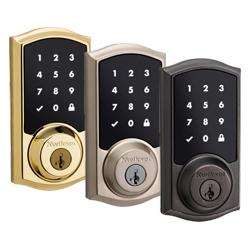 Additionally, since the lock attaches to your deadbolt and installs in 10 minutes, you can keep your existing keys and deadbolt. 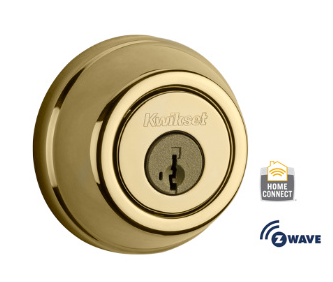 So if you’re a renter and you want to increase your security but can’t change the locks, this smart lock is the answer to your problems. 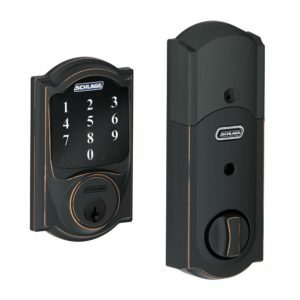 Automatically locks your door behind you and automatically unlocks as you arrive. 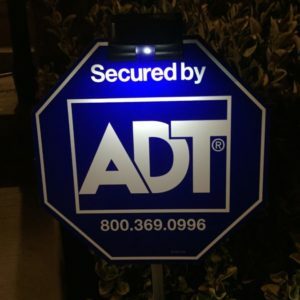 Works with the free August app. 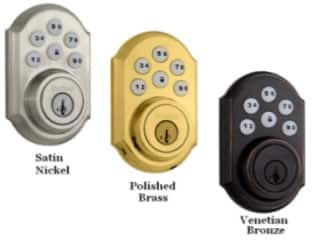 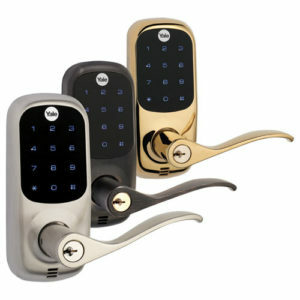 Attaches to your existing deadbolt and installs in about 10 minutes.